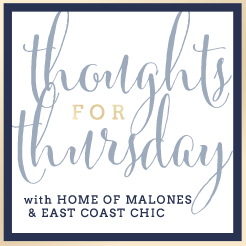 I can't believe it is already Thursday again friends and we are half way through June! My kids start back to school on August 1st.....this summer is going by WAY to fast for this mommas liking!! One of my goals is to always drink ALOT of water, but I am a HORRIBLE water drinker! So I thought I would try some different varieties of water!! 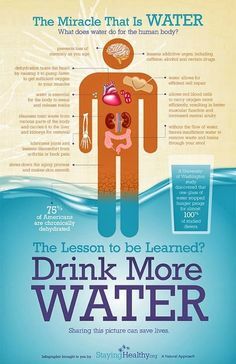 I know the health benefits of staying hydrated and why our bodies need water! I found these awesome reminders/articles on Pinterest! I mean we all know how good water is for us and all the reasons why we need water! But let's face it- it's ALWAYS so much easier to grab that sweet tea, diet coke, dr. pepper.....because duh..they taste better! 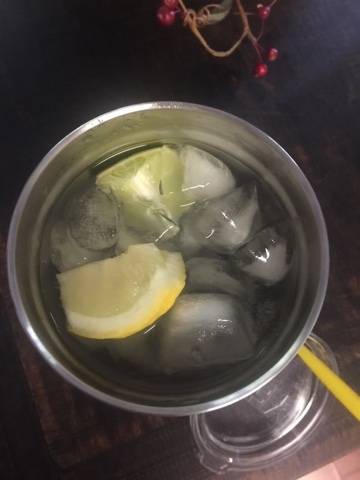 So I thought if I made my water tastier, I would drink more of it! 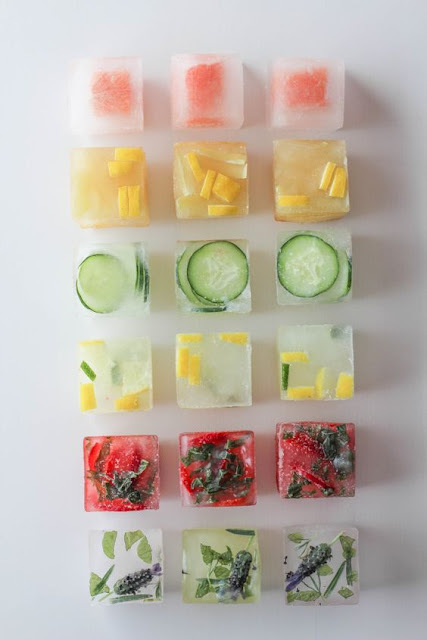 So I turned to handy dandy Pinterest for a few fruit infused water ideas!! These are great to detox with as well! and I can't wait to try the combos I mentioned! Just check out my Etsy Shop! What are some of your favorite water combos?!?! 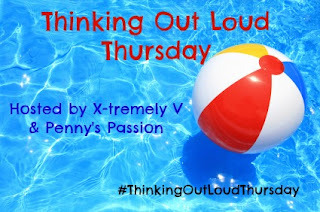 Sound off in the comments below!! I seriously think so many people are dehydrated and that's why they are crabby! Ha! I used to be really bad about drinking water but since having kids I've made a priority- especially when I'm nursing. I have a 32 ounce nalgene water bottle and I drink about five of those a day! Yes! I agree! I'm getting better at getting all my water in! Good for you. Drink, drink, drink...and not wine, well that could be done too! I have to space my water intake out during the day to be sure I'm getting enough. Infused water does help it go down better. I have a pitcher in the fridge and switch it around weekly. You have great combos here. My favorite to do is simply limes and lemons. 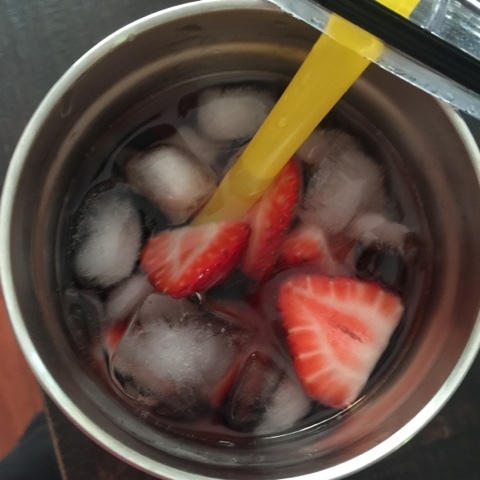 I'll add some berries for color and it is so refreshing. 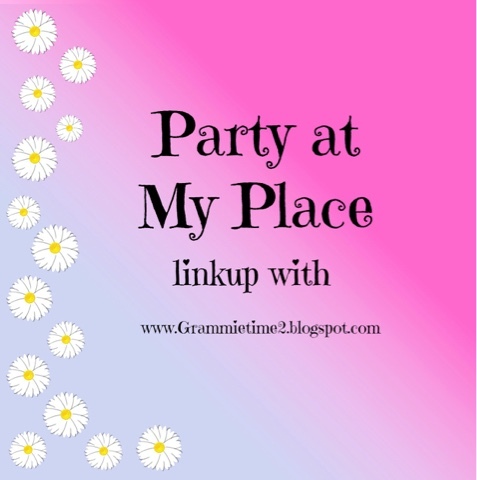 Thanks for stopping by and linking this morning at Party at My Place. Happy Summer! Shared this with my FB health/fitness group. Yes ma'am. 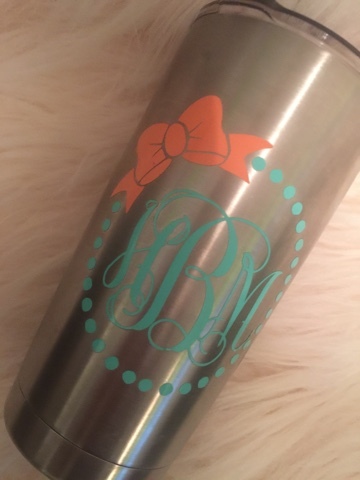 I will be happy to make you a decal! Just let me know. I go through water phases - and currently I am doing well, but agree Diet Dr. Pepper sure makes me smile more!! :) Adding a lemon or some crystal light flavoring helps when I struggle! I'm currently in a good phrase as well! Haha. Hopefully I can keep it up!